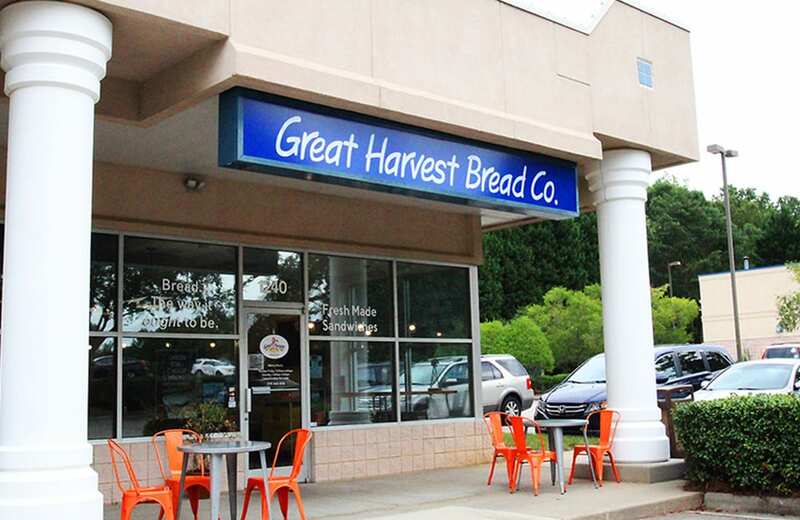 The owners of Great Harvest Bread Company hired CHC to remodel an existing bakery for their new location. 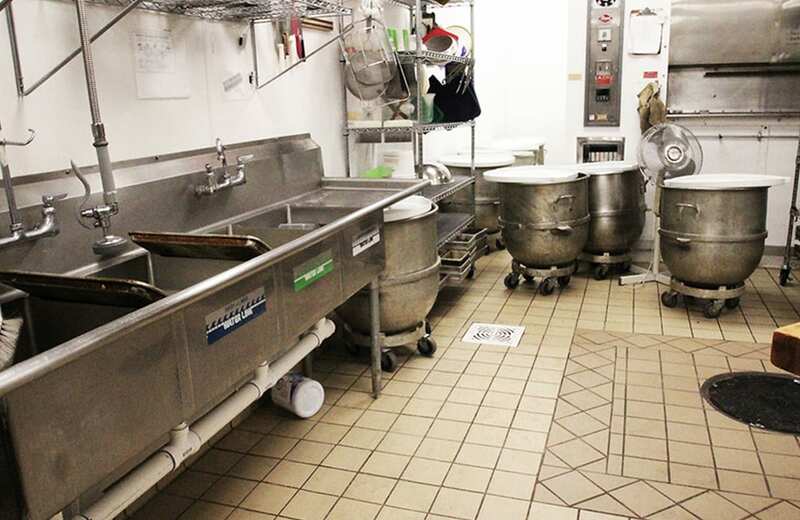 CHC installed a commercial bread oven approximately 12’ ft x 12’ ft, a dough mixing area, a milling room, and dishwasher. 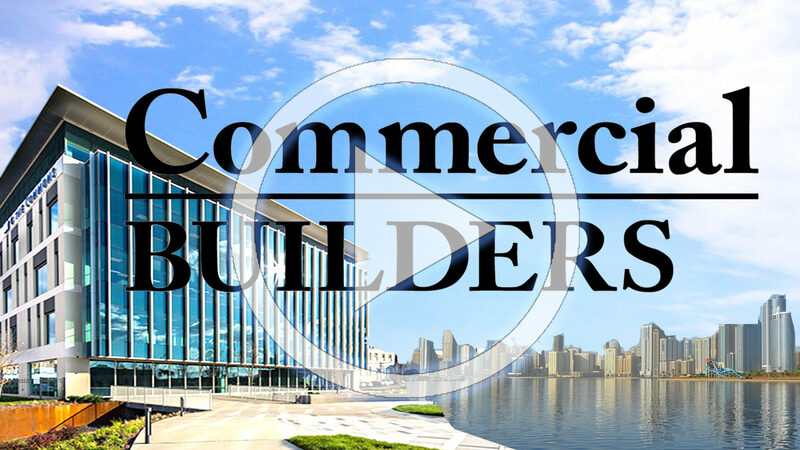 CHC designed the kitchen to consolidate the existing plumbing plan to save client building & materials costs. 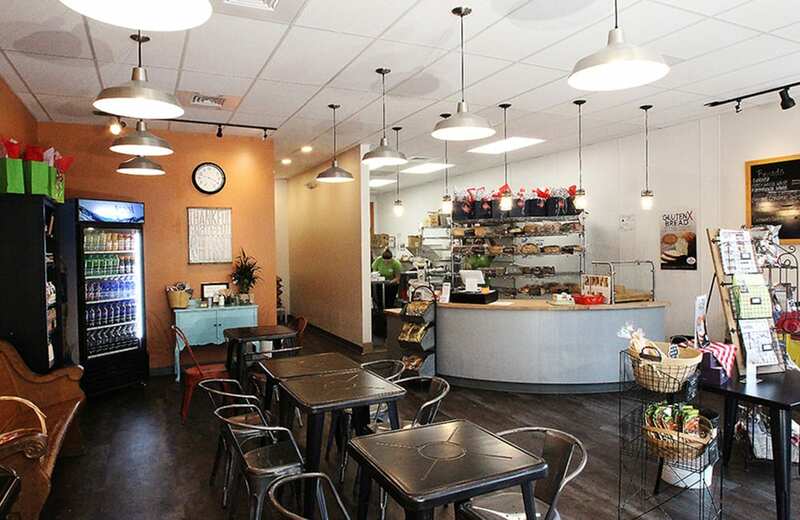 Great Harvest also features a custom counter and product display case, dining room and unisex restroom.